Life Care Kinesiology is easy to learn, non-invasive and a gentle method of healing and balancing the energy system. Using muscle testing, we can discover where the energy system is out of balance – physically, nutritionally, emotionally. 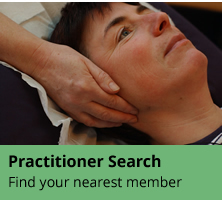 Once discovered, we can use the practical and powerful techniques within Life Care to bring a new state of balance and wellbeing. 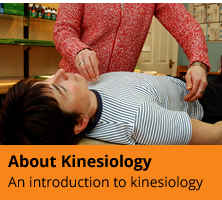 Life Care Kinesiology is a creative and exciting training course where you can learn the fundamentals of muscle testing, use simple balancing techniques to bring your energy systems into harmony and work towards nutritional, emotional and physical wellbeing.